I did it again! 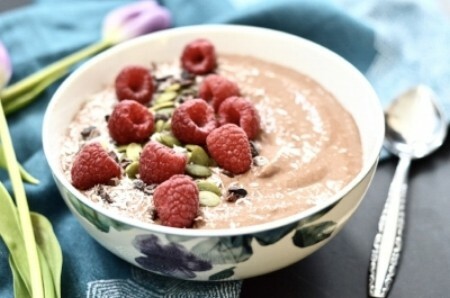 Another amazing paleo dessert recipe. Today it’s Paleo Vanilla Mint Ice Cream Cake. Can you say yummy? And because this recipe was so special, I decided to create a whole e-book around it. 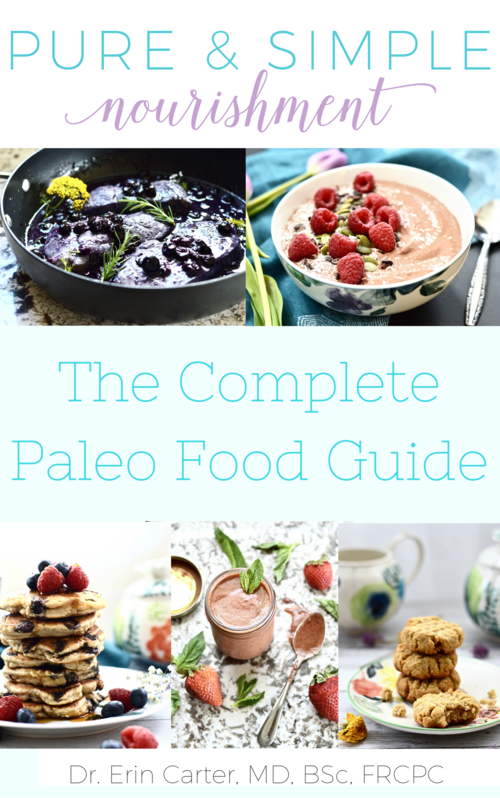 A paleo dessert e-book. 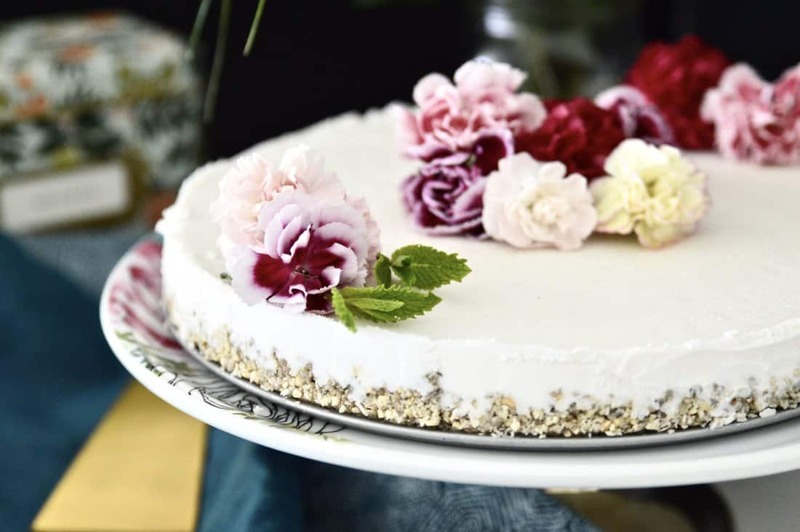 What I have done is collected the 10 best desserts from the blog and put them together in one free resource for you. Because some of these treats are so old that many of you have never even seen the recipes! And that’s a shame. A total shame. 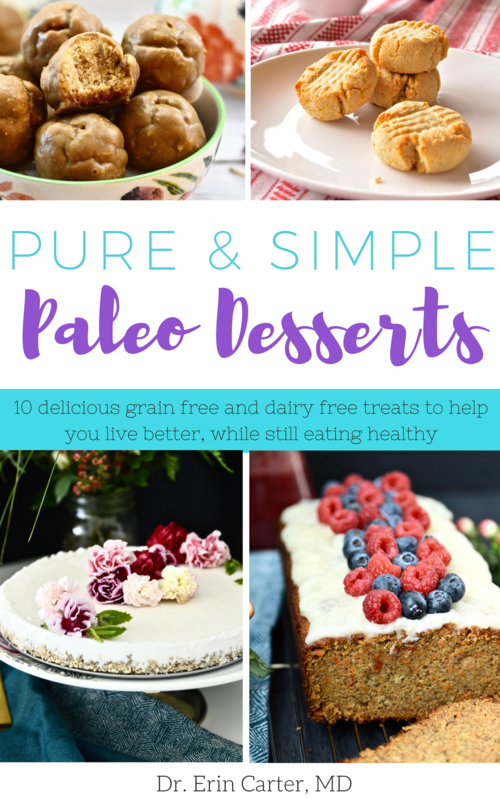 So the Pure and Simple Paleo Desserts ebook was born. How was your week? Amazing I hope? 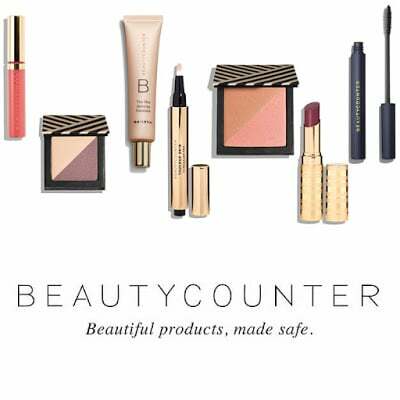 Did you see my post from Friday? Yes I posted twice last week! In case you missed it, I discussed The Biggest Mistake You Can Make On The Paleo Diet. Unfortunately it is something I see my patients and readers doing all the time so I decided it was finally time to discuss it. Because I don’t want you to make the same mistake. Not on my watch anyways. I took a stay-cation from work last week. It was amazing. I didn’t do anything too exciting but I did get some much needed stuff done around the house like order window coverings (yes we have been in our place for 5 months now without window coverings – don’t judge me) and chairs for the kitchen island. I still need to find a good dining room table. That is my next mission. And then a desk for my office. Oh and art for our walls! We currently have a lot of blank, white walls in our place. 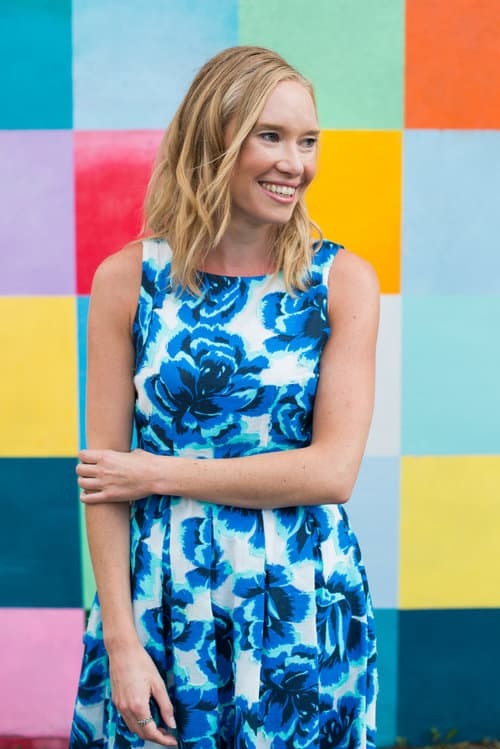 I think I am going to get a flower wall made for my office which I am super excited about. Do you know what I am talking about? If not check out The Flower Wall Company to see what I mean. I would love to do one of the main walls in our house in a flower wall but I don’t think Erik would be too pleased with that… So a whole wall in my office sounds good instead. Yes this girl likes flowers. A lot. What can I say, they bring me joy. A lot of joy. And that is priceless if you ask me. I also think I am going to wallpaper one of the walls in our main bathroom in some black and white floral wall paper. Shh, just don’t tell Erik… Something like this, or this. How pretty is that? With a great gold mirror? Yes it’s going to happen I promise! The girl in me is so excited. You know what else I am excited about? 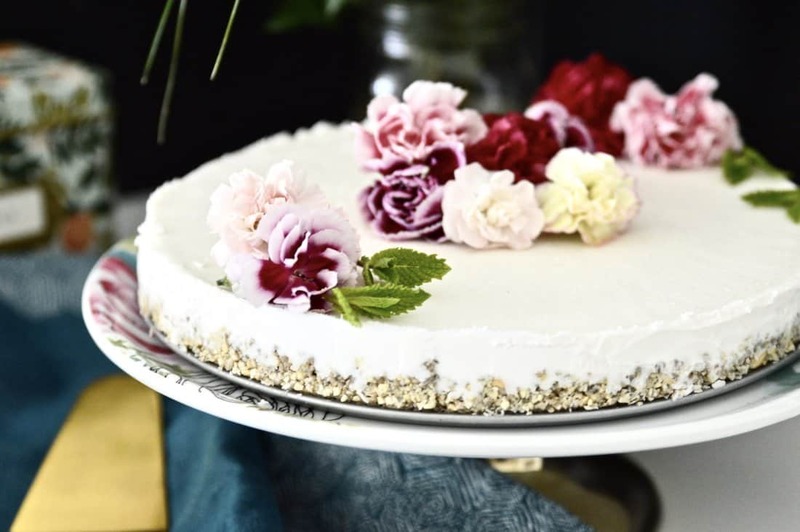 This Paleo Vanilla Mint Ice Cream Cake! Yes guys it turned out so, so good! 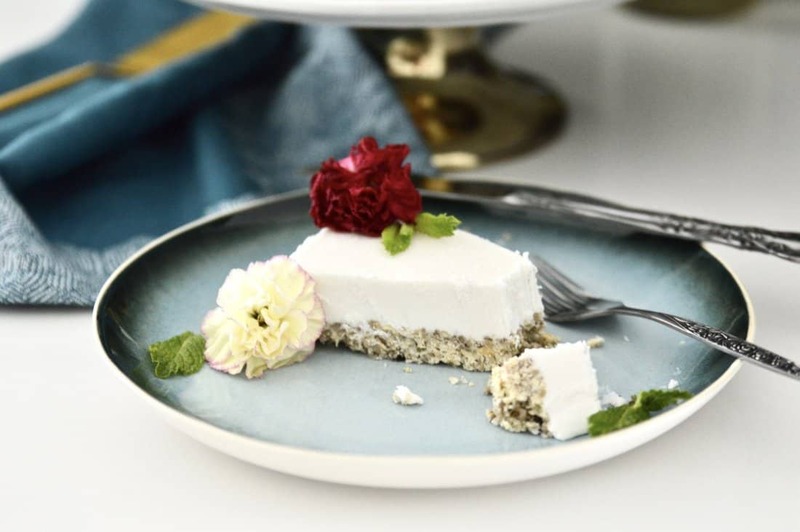 I never thought I would be able to enjoy ice cream cake again once I switched to the paleo diet but this cake has inspired me to make even more flavours. Because I don’t know about you, but I personally love ice cream cake! Back in the day I would request one for my birthday every year. Usually one with chocolate. The more chocolate the better. I think a chocolate flavoured one is what I need to make next. Would you agree? What’s great about this cake is that it is also vegan, SCD and GAPS safe. And like always it contains no refined sugars. Only healthy, real food ingredients here! 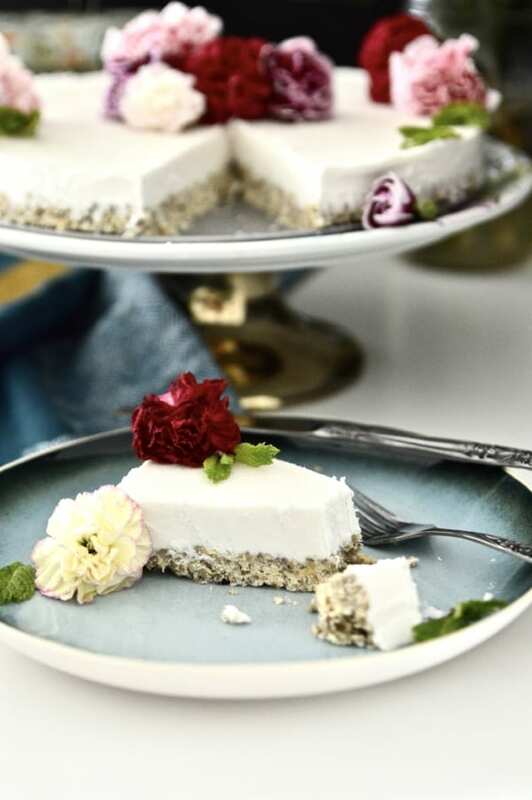 This recipe is so special that I decided to include it in a dessert e-book that is available only to my newsletter subscribers. Because you guys are my most valued readers! I know there are a lot of food blogs out there so it means a lot to me that you take the time to visit my little blog and re-create my recipes. I honestly love hearing when you make them! So I collected my favourite 10 dessert recipes from the blog and made the Pure and Simple Paleo Dessert e-book. It’s free for all my subscribers and you will be sent a copy as soon as you sign up for my list. 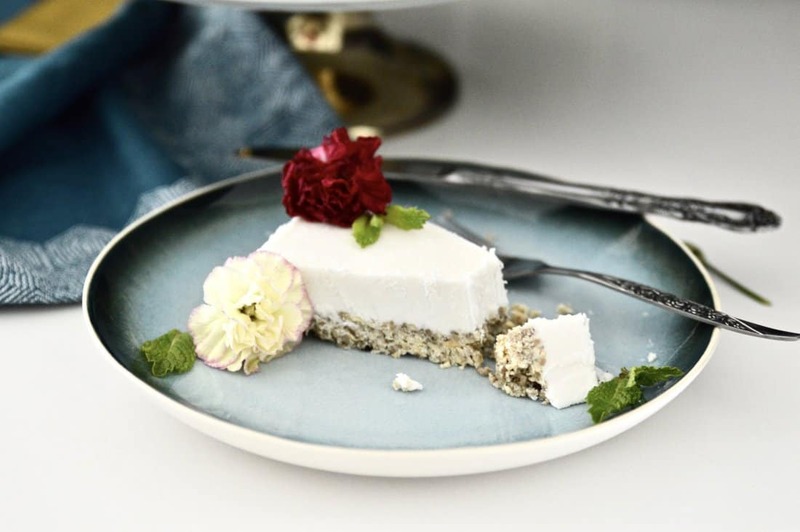 Inside you will find the top 10 paleo dessert recipes from the blog including reader favourites like Paleo Ranger Cookies, Carrot Cake Banana Bread, Dark Chocolate Orange Fudge, Lemon and Vanilla Cheesecake and so much more. 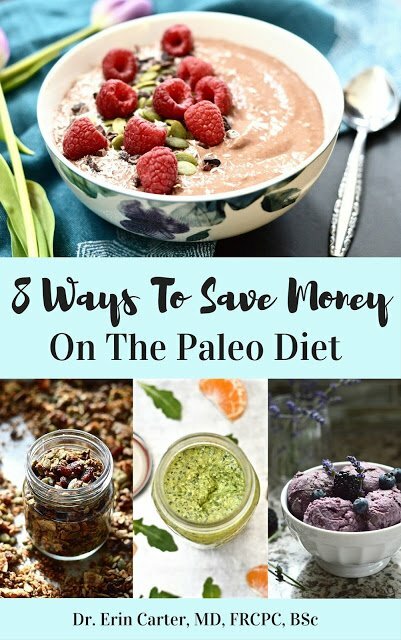 Because the paleo diet shouldn’t be restrictive. Not at all. I firmly believe that a little treat now and then is good for the soul. Life is too short not to enjoy dessert once in a while. Right? Right! I hope you love the book. Please let me know if you try any of the recipes.